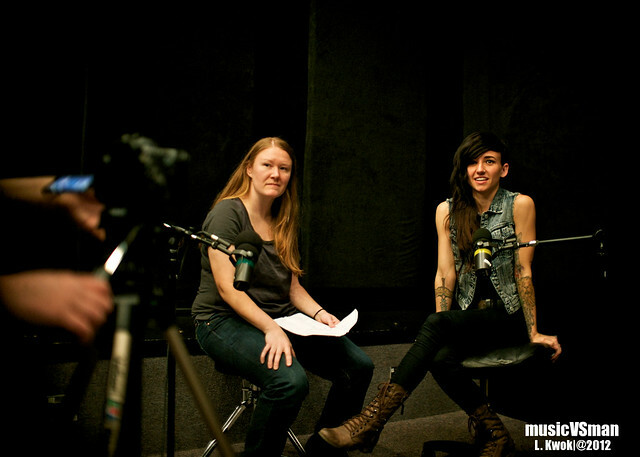 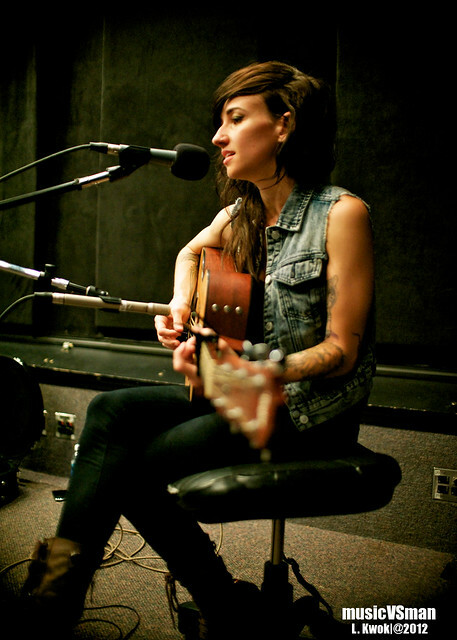 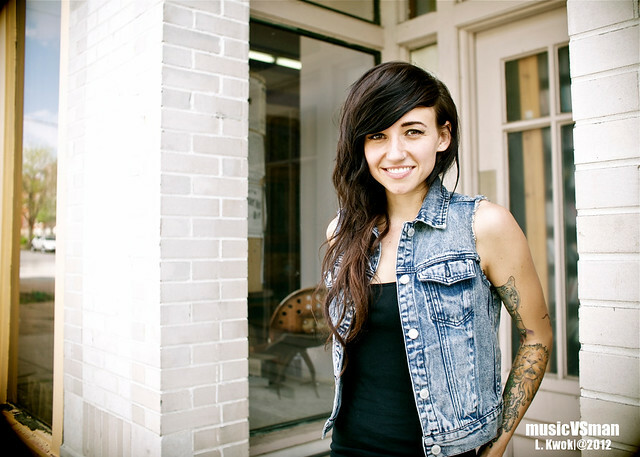 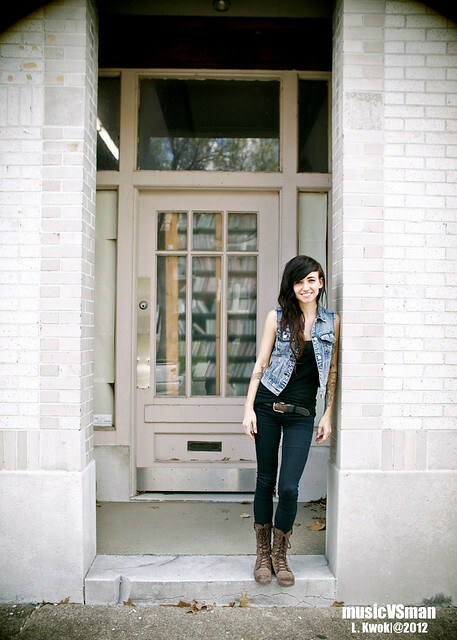 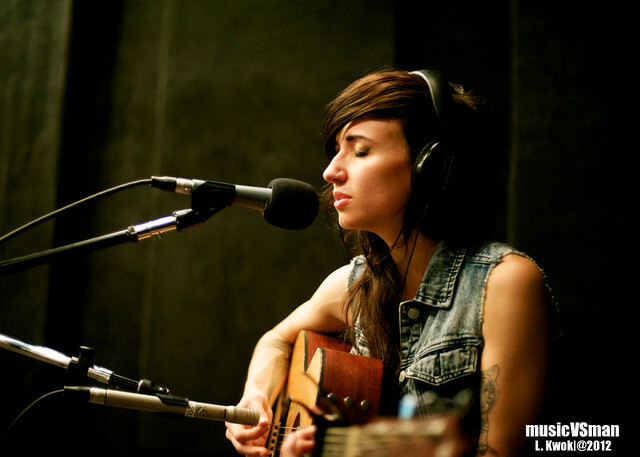 Just a few days away from seeing if her Pop Album of the Year nomination in the 2012 Juno Awards will translate into a win, LIGHTS dropped by the KDHX studios for a quick in-studio recording session. 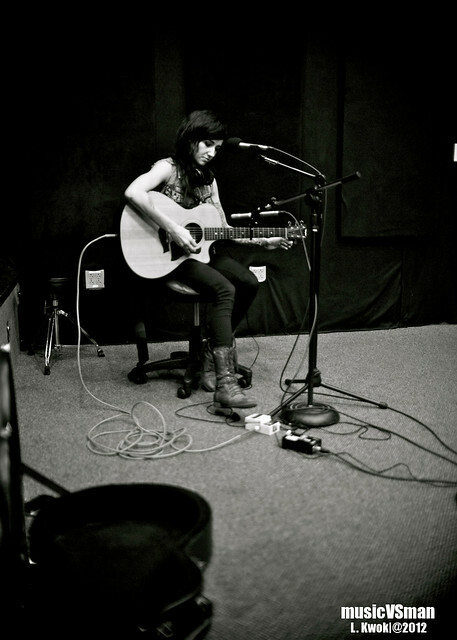 No electronics, just an acoustic guitar and her awesome voice. 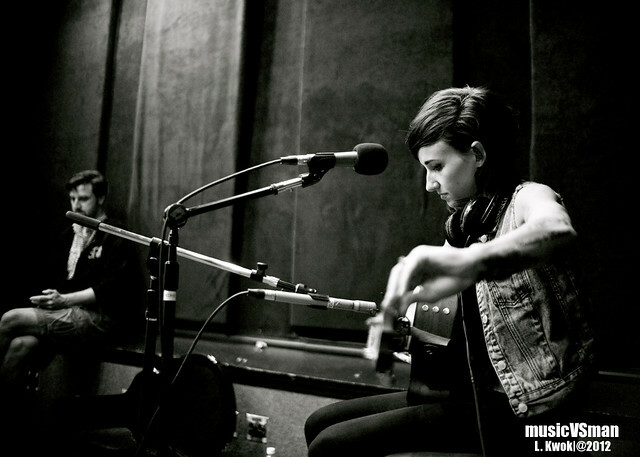 Go forth and stream “Where the Fence Is Low” and “Banner” on KDHX. 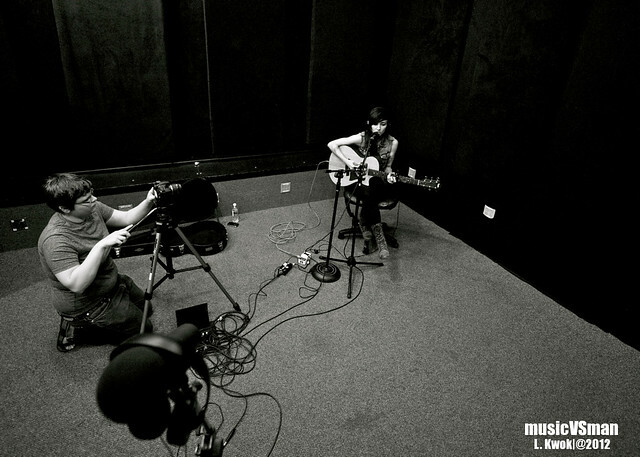 Then feel free to check out some more photos of the session after the jump.